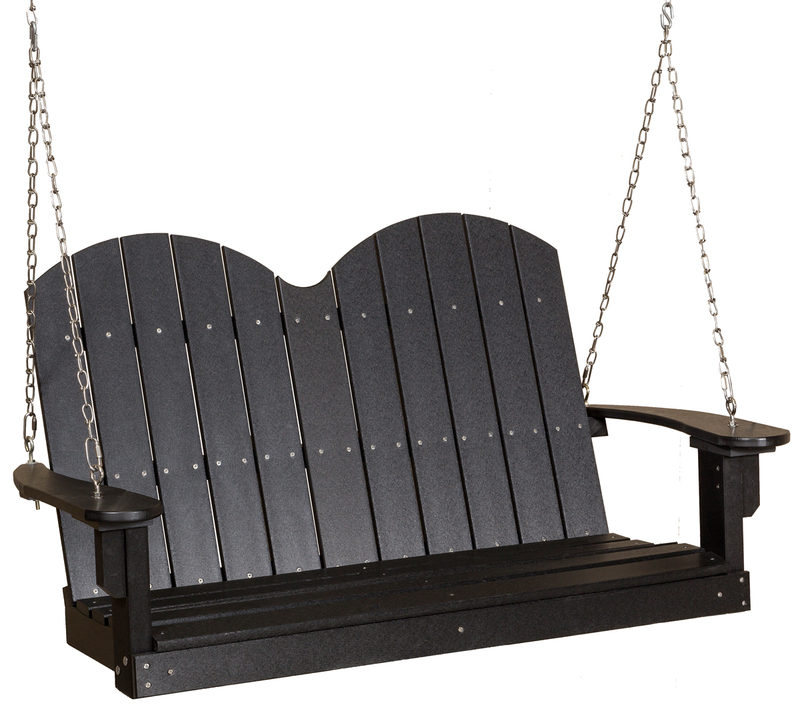 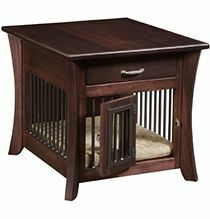 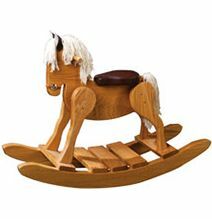 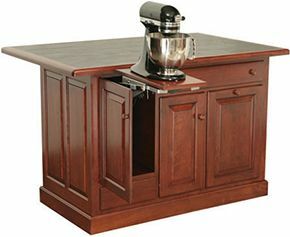 AmishOutletStore.com is proud to offer high quality custom Amish furniture from Amish crafters. 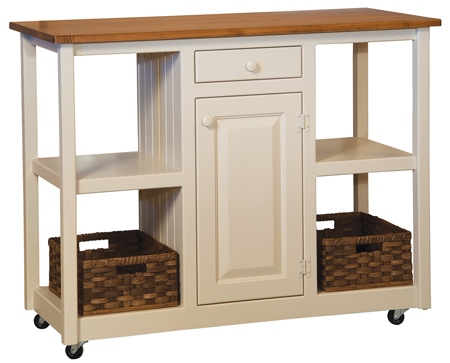 Our handmade Shaker and Mission furniture is produced using quality materials known for their tremendous strength and durability. 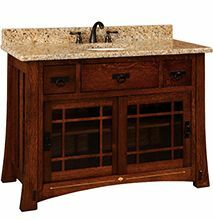 The Amishoutletstore.com uses northern kiln dried hardwoods in our furniture. 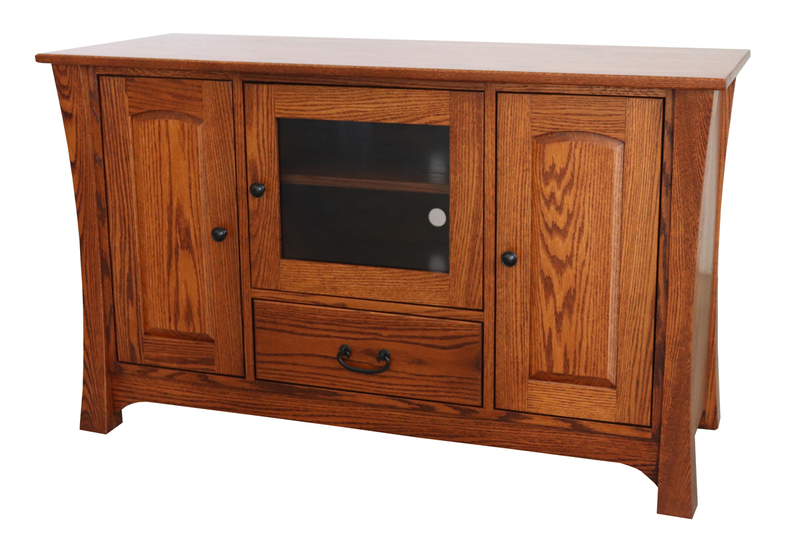 Red oak and Cherry are widely used in furniture production, however, we offer many of our products in various types of hardwoods, such as Maple, White Oak, Walnut and beautiful Hickory. 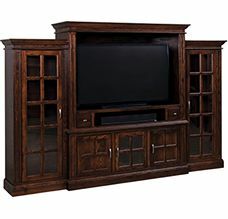 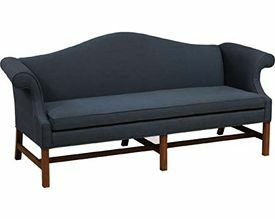 Each furniture piece is made to order, using quality materials and proven construction techniques. 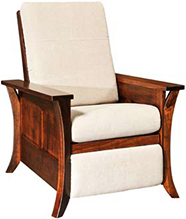 You and your family will enjoy our custom Amish furniture for years to come. 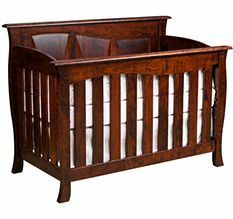 Due to its quality and craftsmanship, Americans have come to respect and admire what is now known around the globe – Amish furniture combines exceptional quality materials and old-world craftsmanship to create unsurpassed works of utility and art. 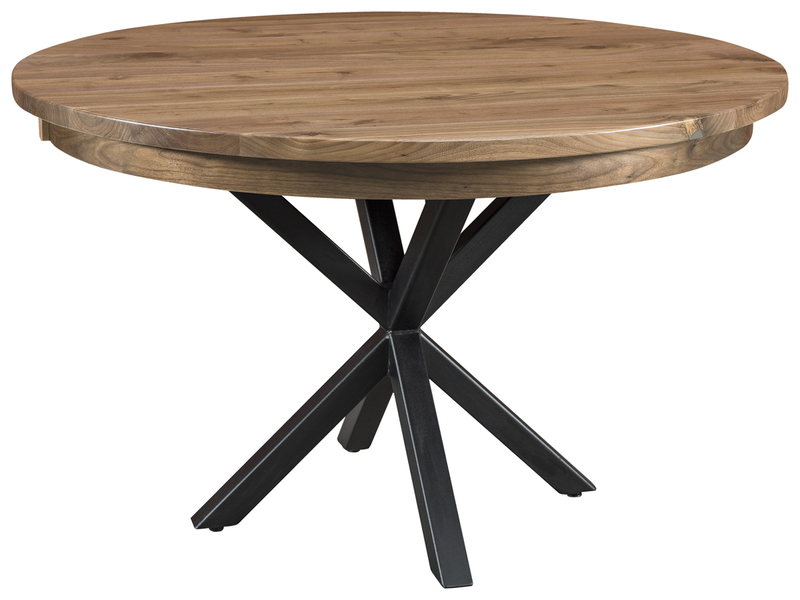 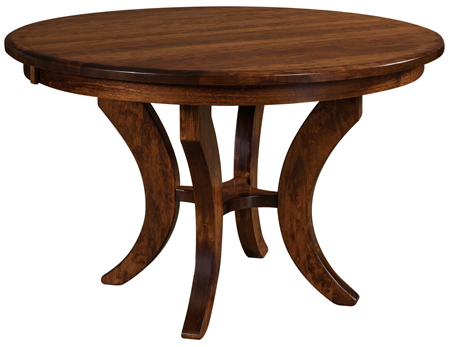 In a day and age when inferior quality, “composite materials” are concealed beneath obvious imitation veneers, it’s good to know master-crafted, solid wood furniture has never gone out of style. 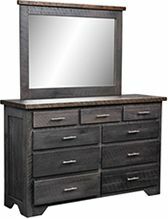 When it comes to fine interior design, the unsurpassed look and “perfect to the touch” feel of our solid wood furniture is absolutely certain to please. 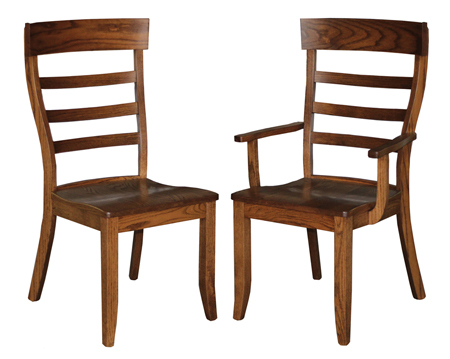 When the finest woods and superior attention-to-detail is praised by the most casual observer, you will know you made the right choice. 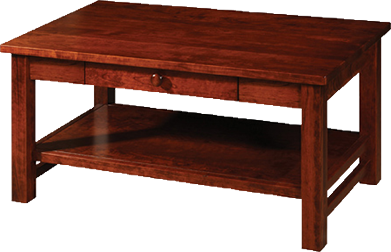 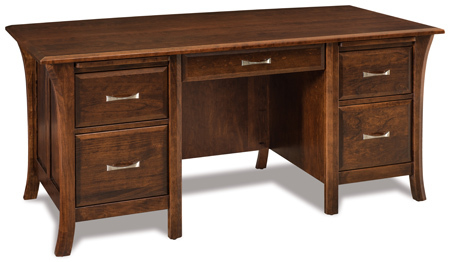 Browse our full selection of fine, handcrafted furniture and order your feature piece today.